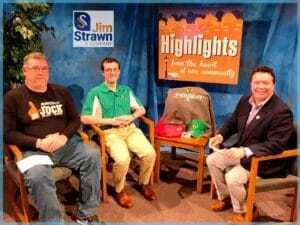 The show airing March 19, 2018 – March 26, 2018 ‘highlights’ the South Charleston Chamber of Commerce & the WV Power Baseball club. We interviewed Amanda Ream, Executive Director of the SC Chamber of Commerce. She discussed the purpose of the chamber. 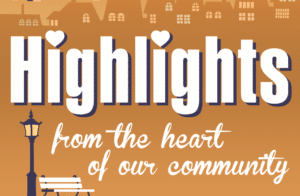 They strive to seek out and welcome new businesses into the area and works to create business opportunities for local merchants by sponsoring major annual events. They work aggressively and cooperatively with city officials to create an atmosphere conducive to business by addressing the needs of both retailers and customers. Their wellness committee is organizing their 4th Annual Wellness 5K Run/Walk scheduled for April 14, 2018 at Oakes Field beginning at 9:00 with registration at 8:00 a.m. Call 304-744-0051 to learn more. We also talked with David Kahn, Media Relations and Voice of the WV Power and Jammie Ferrell, host of radio show Jock Talk. 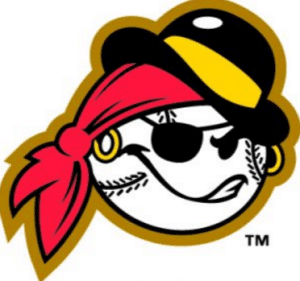 We talked about Opening Day for the WV Power, Single A affiliate of the Pittsburg Pirates, which is set for April 5, 2018 at 7:05. David talked with excitement about his first year as the radio announcer. Jammie, with LM Communications, discussed the Opening Day Parade scheduled to begin at 6:00 in the furniture district on Smith Street. ALL welcome. Call Jammie to learn more about the parade at 304-722-3308.